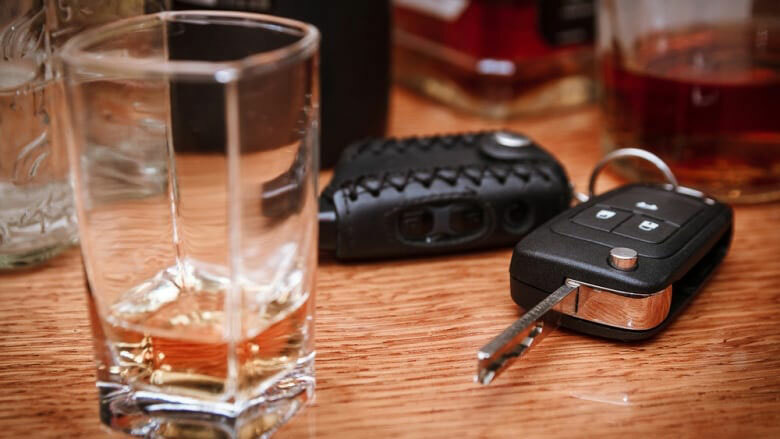 New legislation that will increase the penalties for drunk driving and give the police more powers to demand breath samples took effect across Canada on Tuesday, December 18th 2018. The legislation, which was passed in June, seeks to curb injuries and death by helping the police to nab drivers with more than the legal limit of alcohol in their bloodstreams. The previous law required the police officer to have reasonable suspicion that a driver is drunk before requesting for breath samples. The new law raises the maximum penalties for any drunk- driving related offences to ten years from the initial five years. Law experts say that this is a radical departure from the previous law and motorists will need to be extra careful especially during this festive season. Statistics show that this year alone, alcohol and drugs have been a major contributing factor in the deaths of more than 40 people on OPP-patrolled roads hence the implementation of the new legislation. What Are the New Penalties for Alcohol Impaired Driving? Drivers who will be found driving under the influence of alcohol or drugs will now face higher charges. For any alcohol or drug-impaired driving that doesn’t cause bodily harm or death, the driver will pay a mandatory minimum fine of $1,000. If it is the first offence and the blood alcohol concentration (BAC) is between 120mg and 150mg, the driver will part with at least $1,500. If you refuse to be tested, you will be forced to pay a minimum mandatory fine of $2,000. If it is your second offence, you will face a mandatory minimum thirty days imprisonment. For third and other subsequent offences, you will spend a minimum of 120 days in custody. With this holiday season becoming crazy and more exciting as we approach Christmas Day, let no one disturb your peace of mind and fun. You can avoid the new punitive traffic regulations by hiring a limousine service in Quebec to take you to various events. Make your holiday season fun and stress-free by hiring a limo service today. 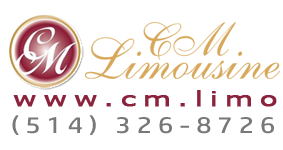 Enjoy taking your favorite alcoholic drinks in parties and events without any worries knowing that your experienced chauffeur will be waiting for you right outside the door to take you home or to another event. You deserve that extra comfort while traveling this festive season and nothing beats the comfort of a limousine service in Quebec. The holiday season is a time to treat your family, friends and loved ones and not to worry about traffic laws and the hefty penalties that you will pay if you fail the breath test. Consider hiring a limo service if you want to treat yourself and your loved ones the right way this season. Stay safe this holiday season and enjoy your favorite drinks without worrying about the stricter drunk driving laws. Hire a limo service today and let the festivities begin!